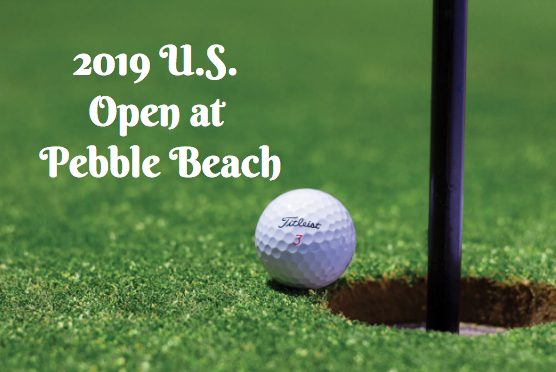 The Callaway Golf Pebble Beach Invitational is a non-tour professional tournament and is free for spectators to attend—no tickets are required. 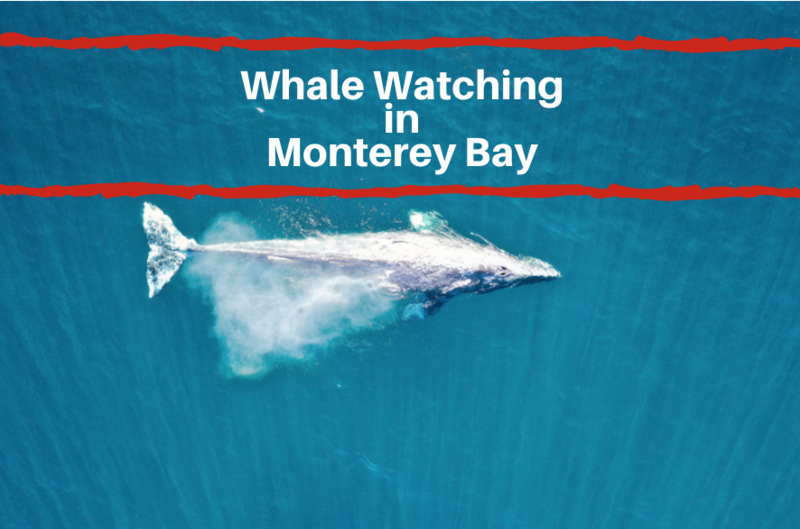 It will be held on Del Monte Golf Course, Spyglass Hill Golf Course and Pebble Beach Golf Links. This unique event is the world’s only tournament that matches players from the PGA, the LPGA, the Champions and Nationwide Tours. All players involved golf in head-to-head competition for the same prize money along with teams of four amateurs that are matched each day with a different professional. The Callaway Golf Pebble Beach Invitational is also a unique experience for spectators. This event typically draws relatively small crowds and the fairways are open so that you can walk right behind your favorite players. In addition to being able to view golfers close-up, driving to the course is easy because plenty of parking never seems to be a problem. 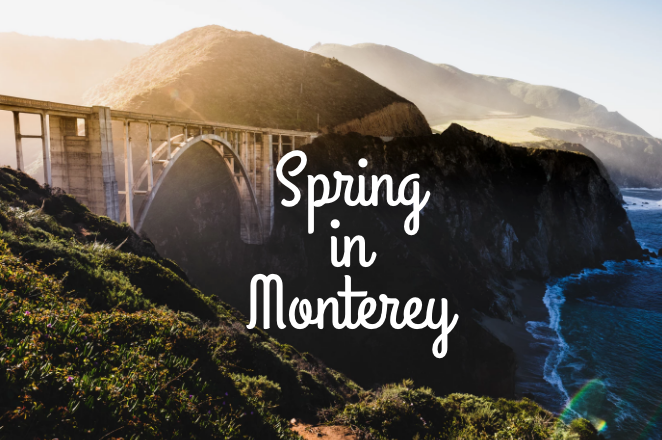 Make your stay even more convenient by booking at the Ramada Monterey! For information visit www.pebblebeach.com/callaway-golf-invitational or call (831) 625-8575.